How do I even explain this. Ok my drive drain runs smoothly in 95% of the cases. Dura Ace in the front Surly playing in the back with a 17T. All driven by a Sram track chain. It sometimes now happens, mostly when riding uphill that there is a certain miss in the game, you can even hear it when you listen closely. You do feel it in the pedals, its like something is loose for a split second or something is not fully engaging. Its really heard to explain but maybe you have/had this as well and know what I’m talking about. Any ideas appreciated. I ride brake less and don’t want my drive train to suddenly fail on me. How’s the chain line/wear - master link catching? the chain line is pretty perfect I’d say but the chain ist still the first one when I built up this bike 3 years ago. I don’t ride it that much anymore so its hard to say how many k’s the chain has on it. What he said, or she. I don’t wish to apply gender stereotypes to Tomatoes. 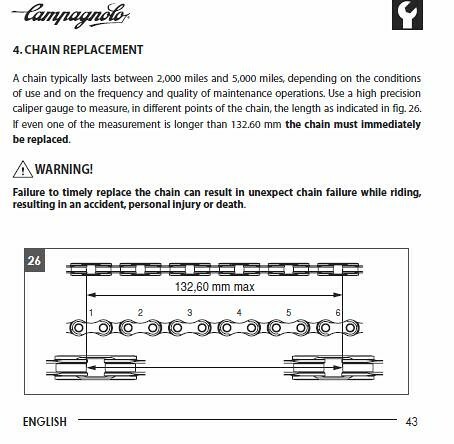 Is your chain tensioned super tight? Could it be binding when you put the extra load on it going uphill? Will we ever stop answering your question with more questions? It is pretty tight yes…mmmh…everything else looks/seems to be fine. How do I check if a track chain is worn out without having a chain checker tool? Oh man… I’m on the edge of my seat every time I get to this thread thinking there will be a resolution. But so far no dice. On the latest suggestion. Chuck a lockring spanner in your pocket. Wait until the cog ‘slips’ going up a hill. Then get off and see if you can tighten the lockring at all. Might stop it loosening again. Another thing - some cogs can be a fraction thinner than the hub is designed for, meaning that when you tighten the lockring, it bottoms out before it hits the cog. This leaves a tiny gap between the lockring and cog, resulting in slipping each way when you pedal/skid.